A Little Bit etc. 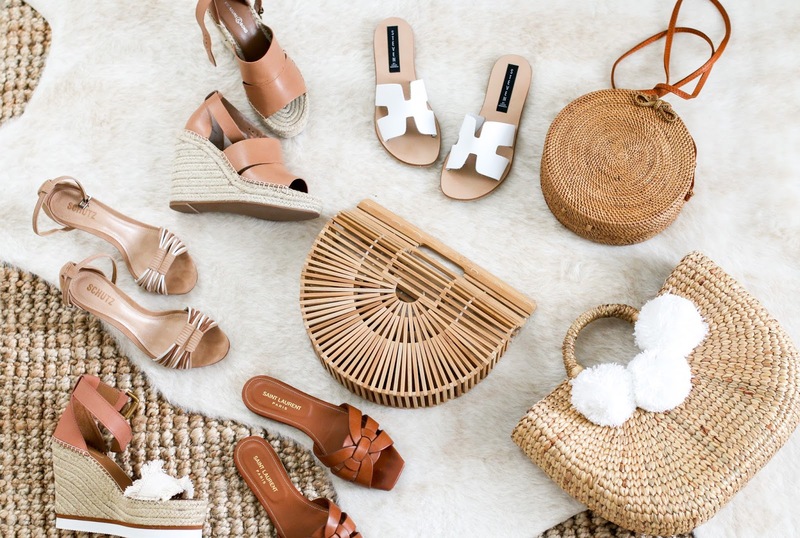 : Spring Accessories Haul - Shoes + Handbags! Spring Accessories Haul - Shoes + Handbags! Tons of neutral spring shoes and handbags in today's video! Enjoy and don't forget to subscribe. Love the square version of this bag! This one is very similar and just as cute!